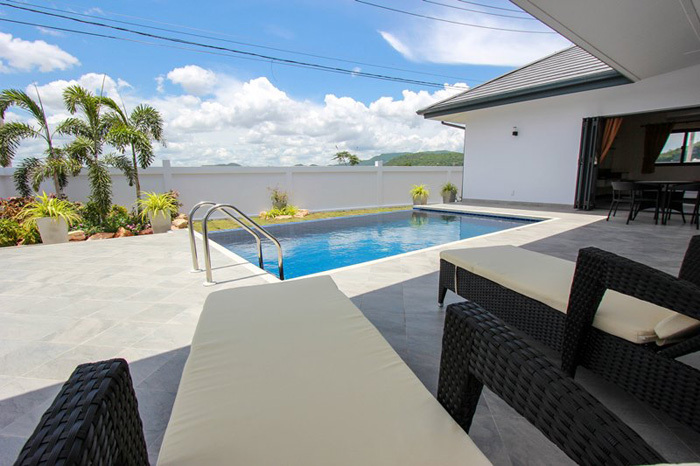 Sunset Views is a Luxury Villa / Pool development built on aged land with a gentle slope that is not subject to flooding in the rainy seasons. 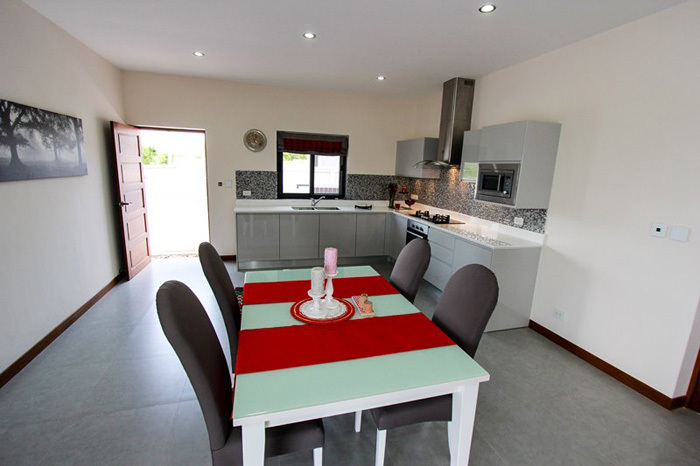 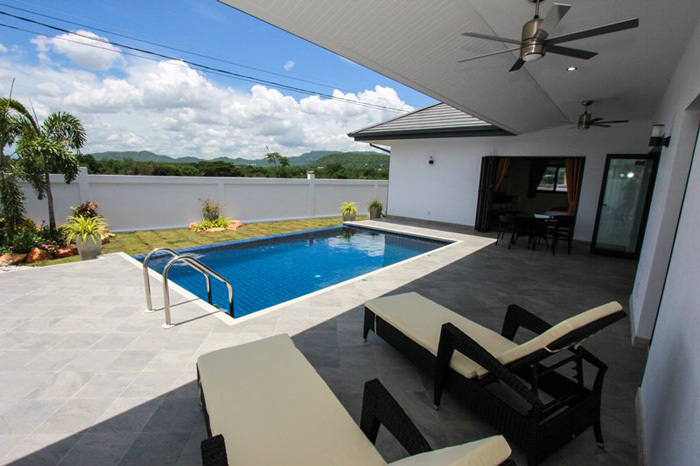 A development that affords the most amazing countryside views of mountains with stunning Sunsets in the evening. 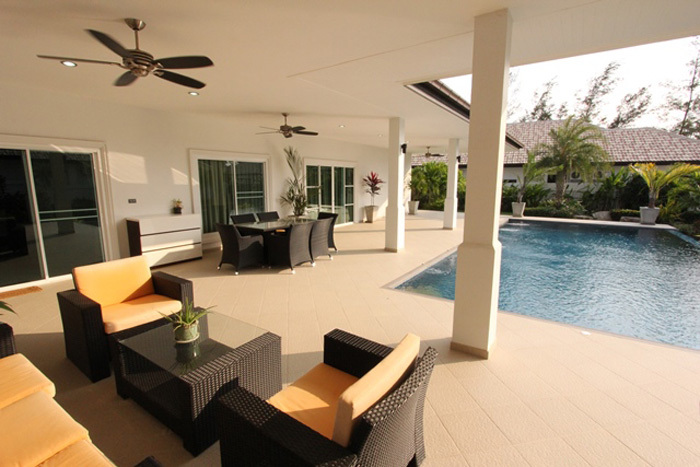 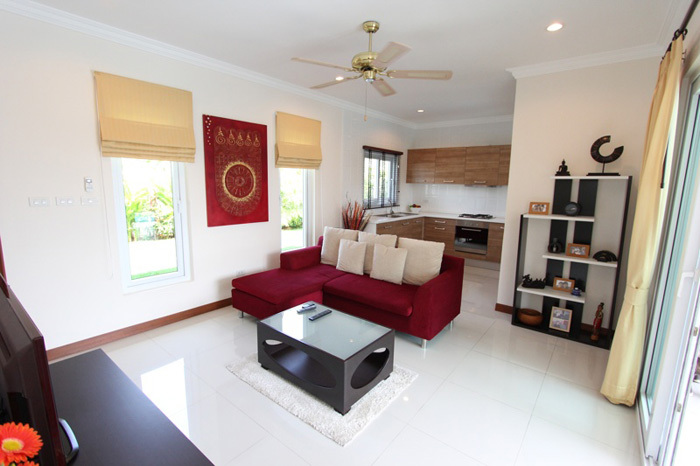 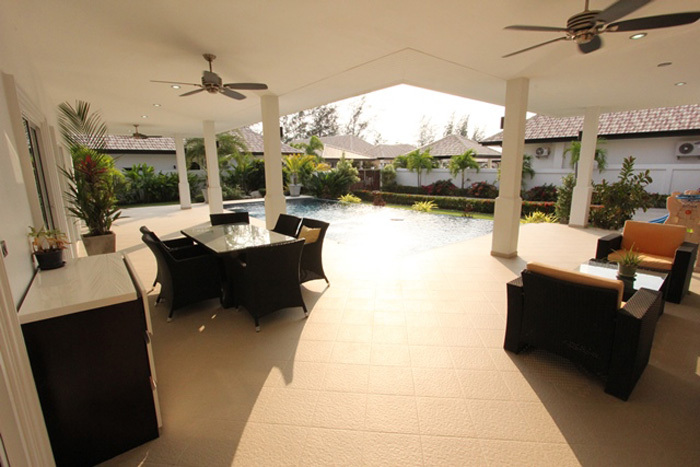 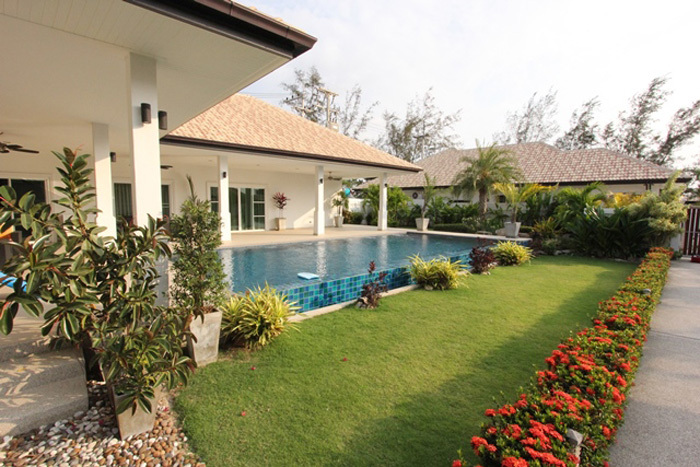 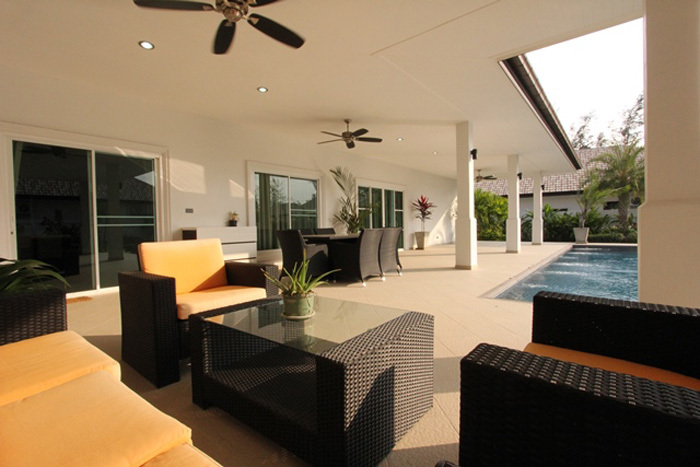 Spacious homes are designed with the tropical climate of Thailand in mind.Generous terraces and tropical planted gardens offer privacy and the luxury of outdoor living. 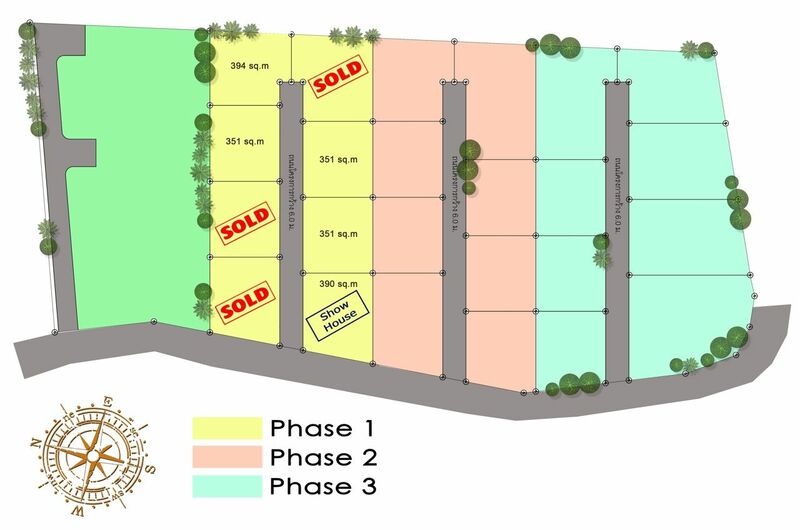 The development is being separated into 3 distinct phases. 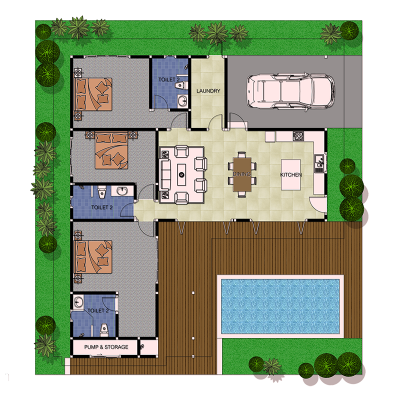 Phase 1 has already begun and has an expected completion date of mid 2015. 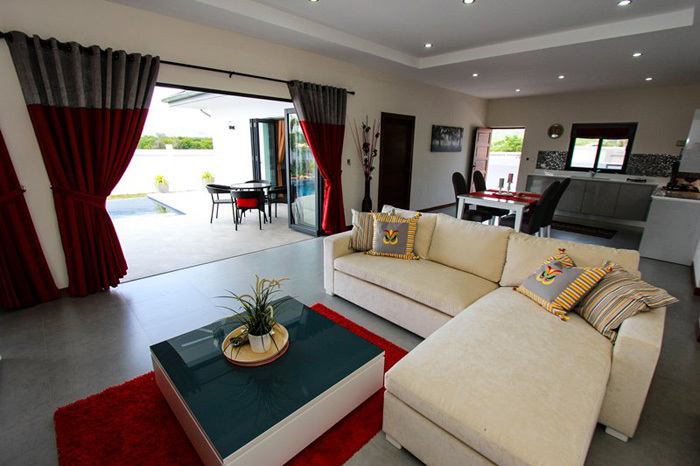 We will only begin the next phases once all of the plots on phase have been sold and all villas have completed construction. 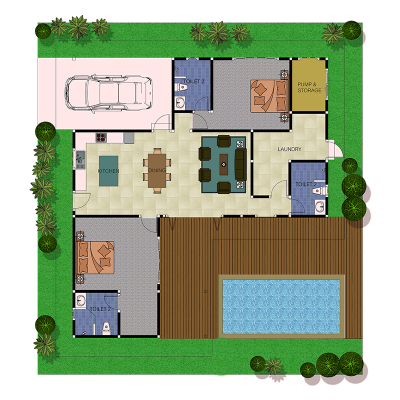 You can places reservation deposit on a plot on a future phase if you so wish. 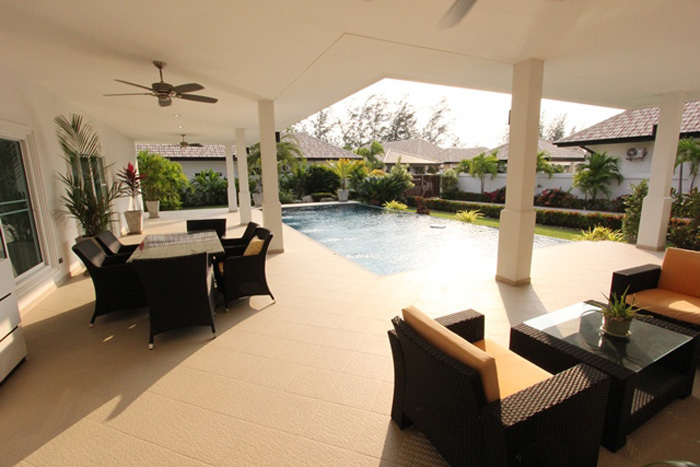 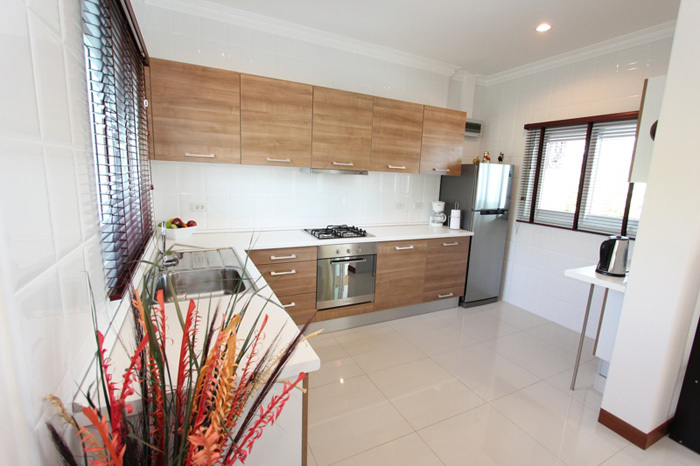 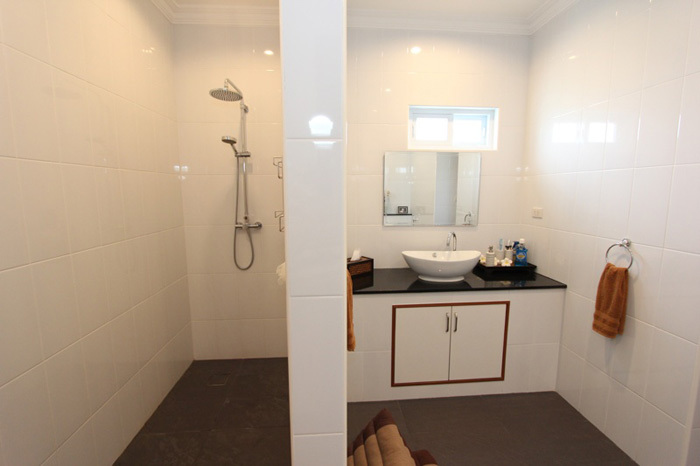 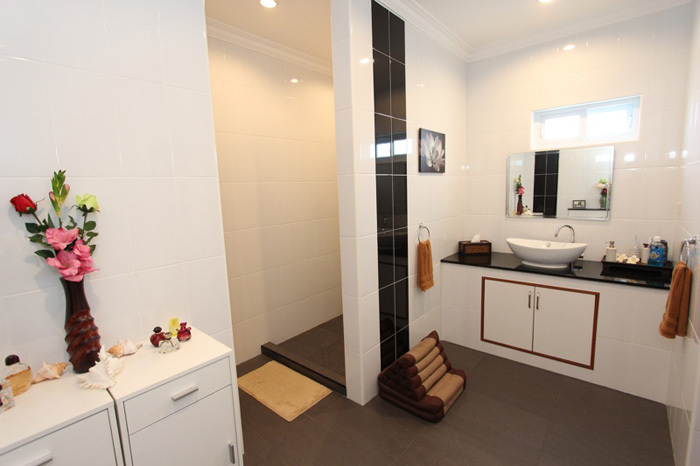 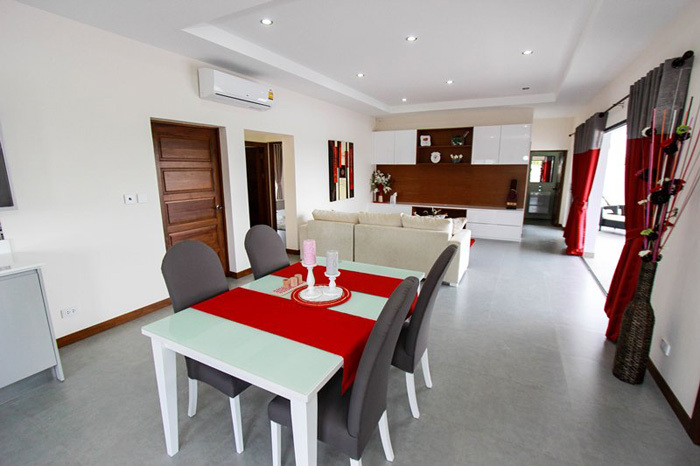 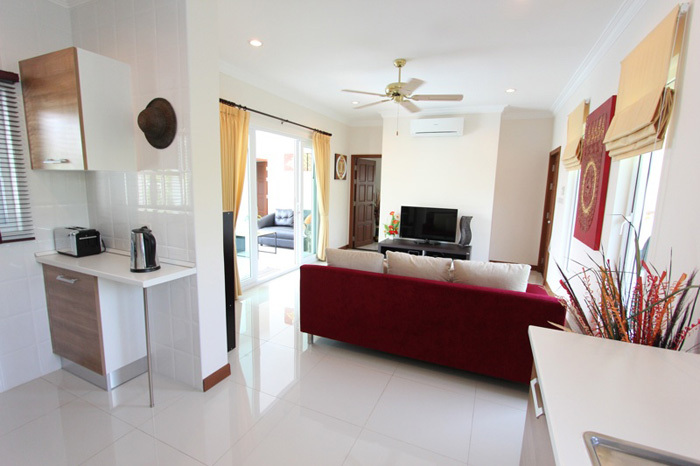 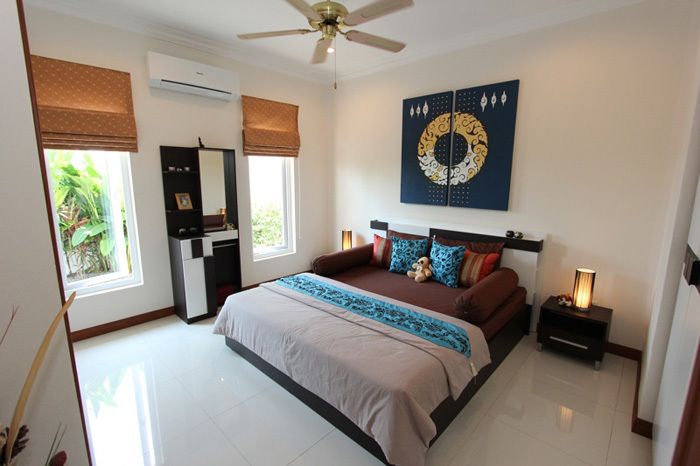 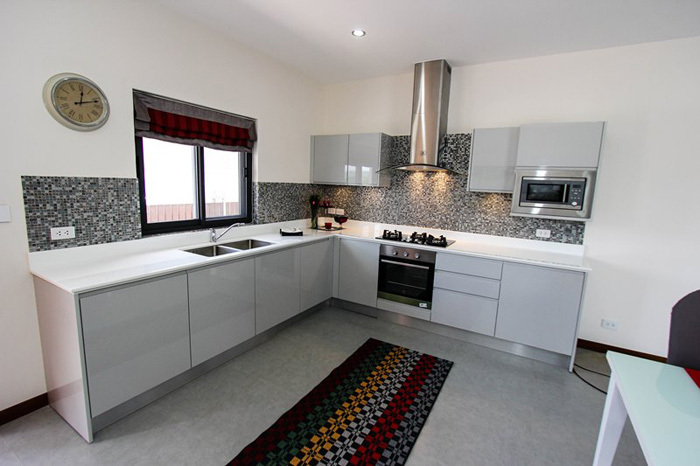 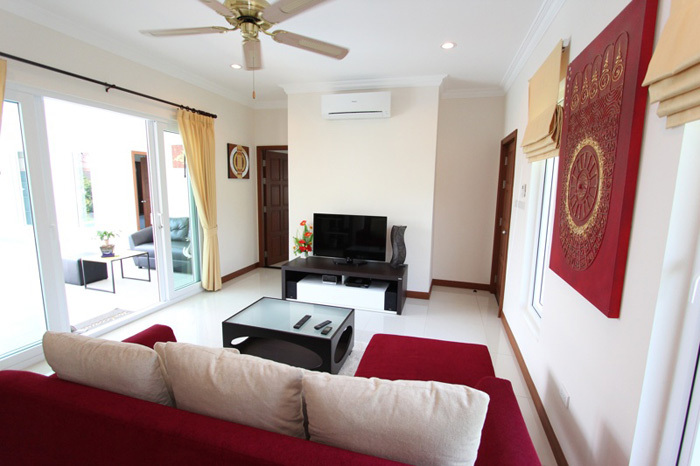 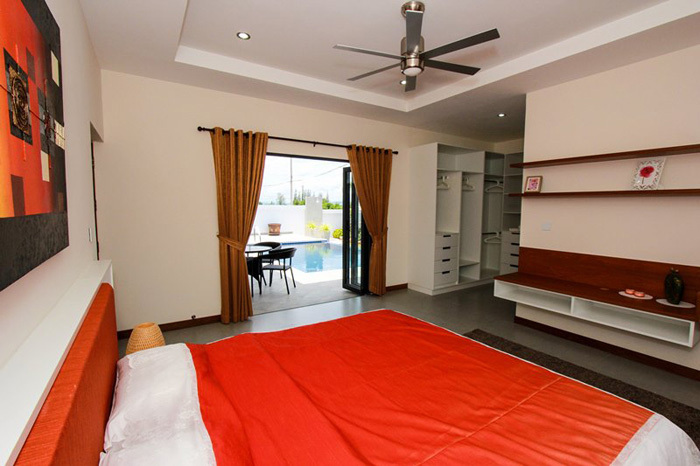 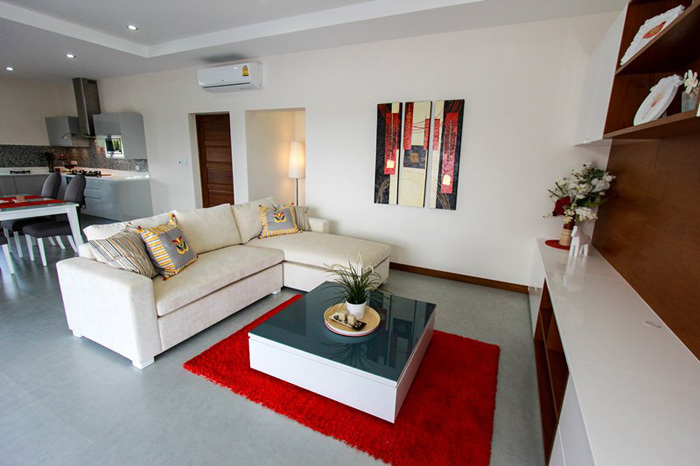 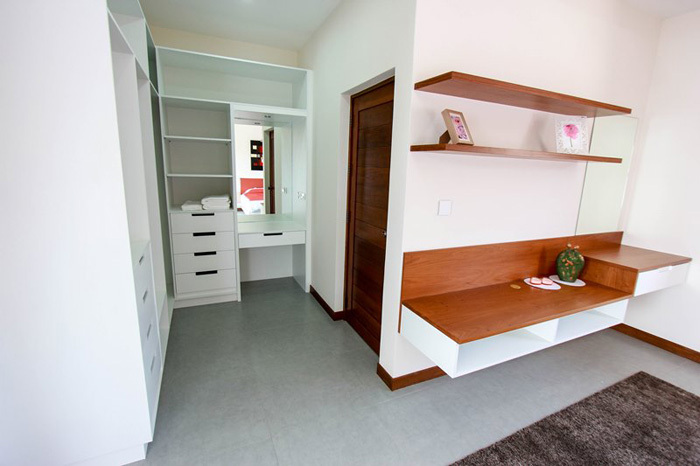 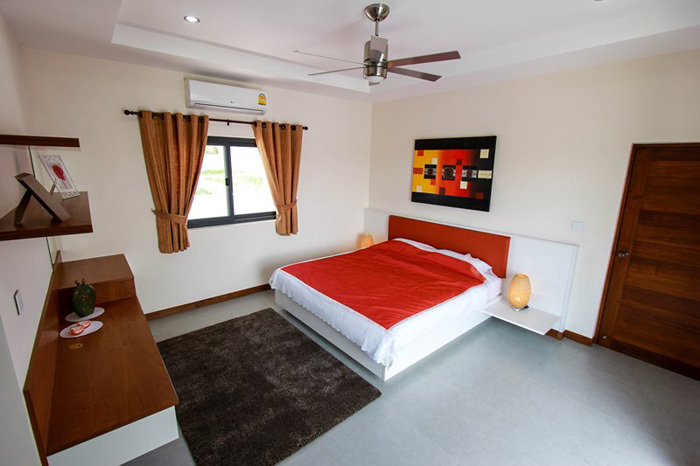 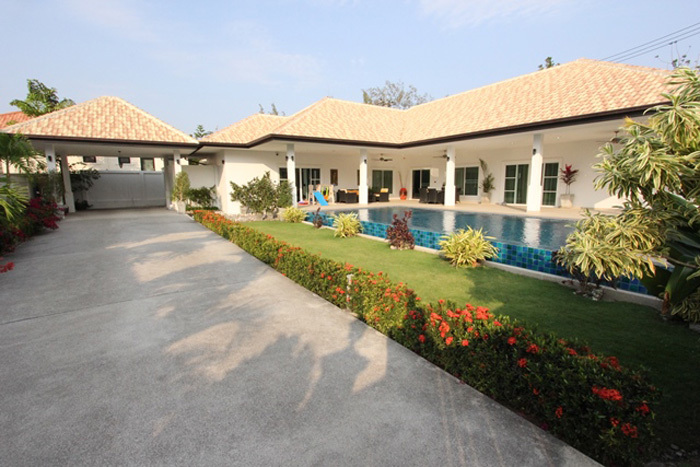 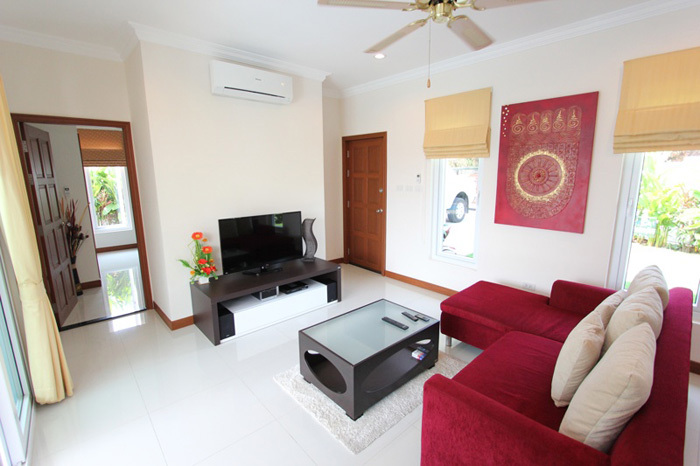 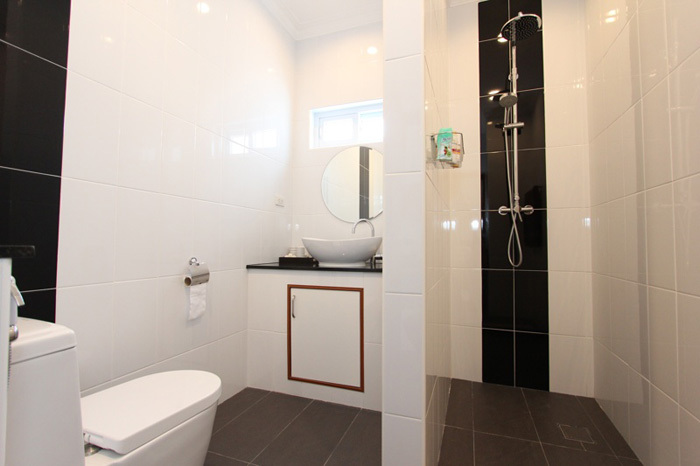 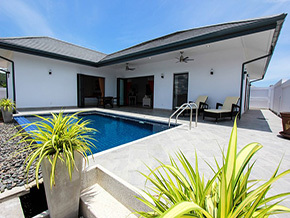 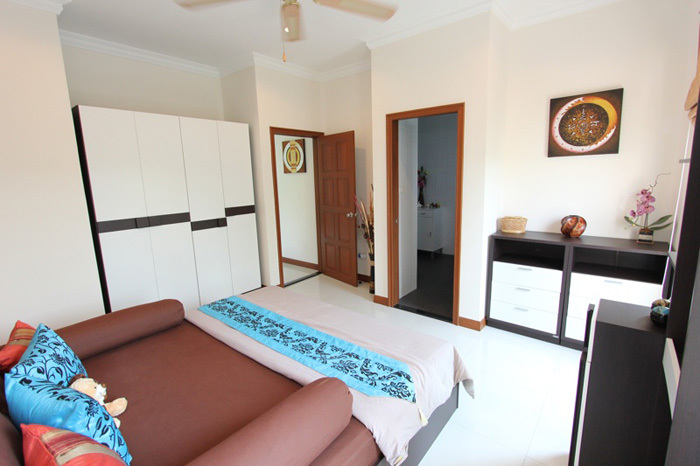 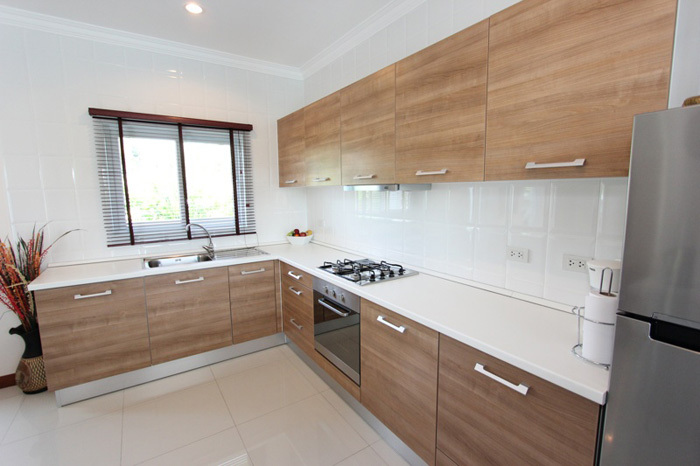 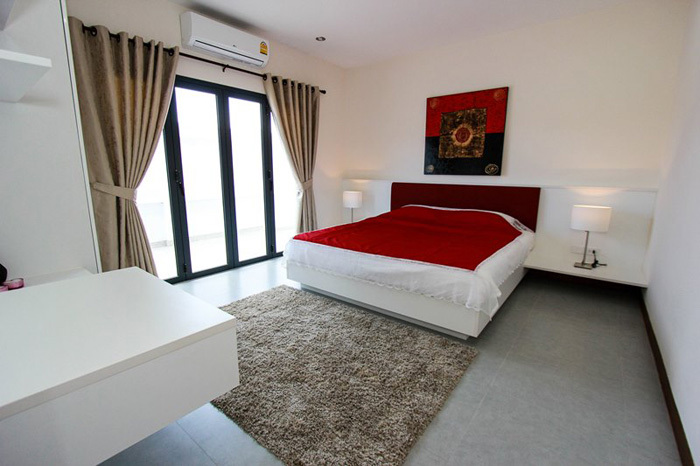 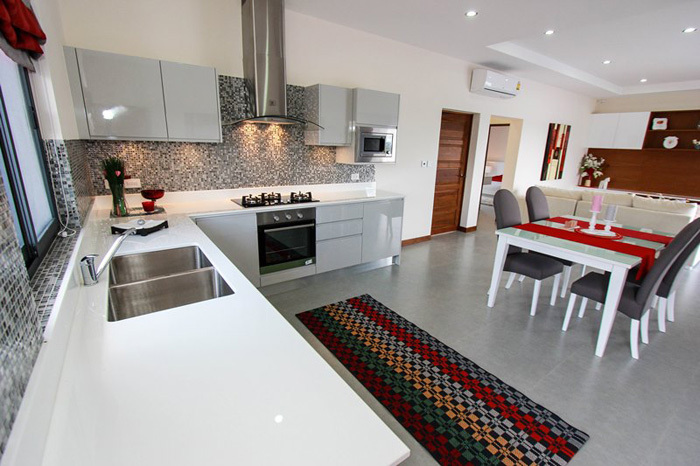 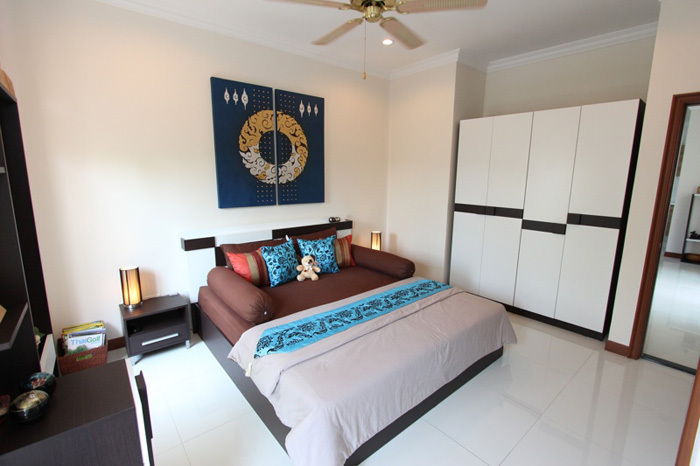 All Villas are constructed using the best quality materials and workmanship. 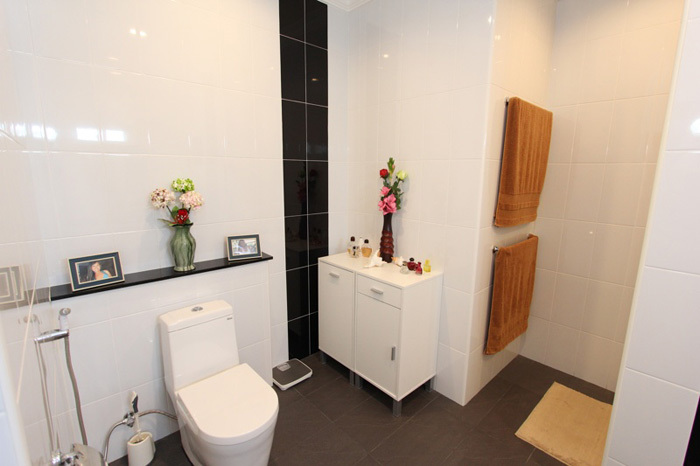 Materials are sourced locally and are of a “proven” quality. 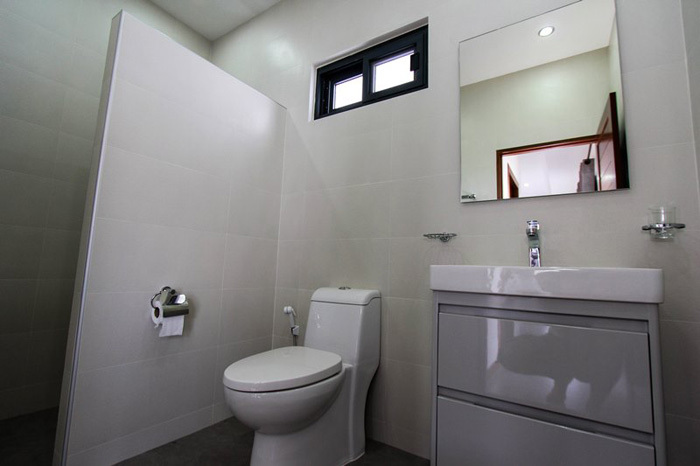 The main construction carries a full one year warranty. 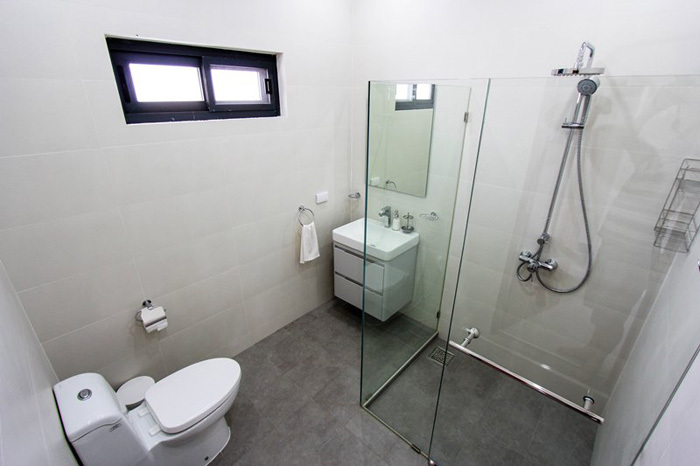 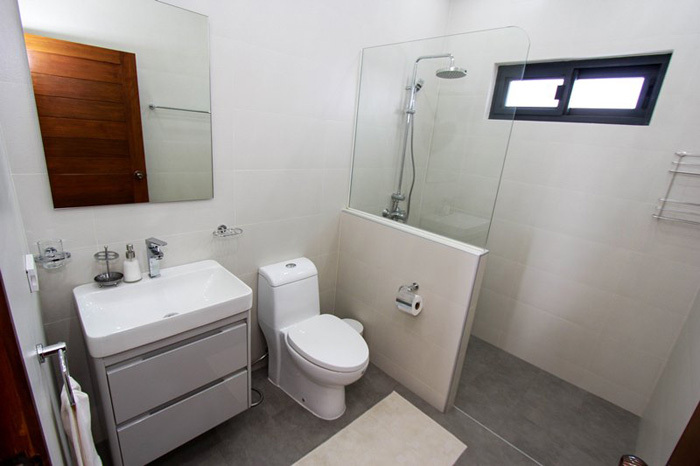 All fixtures and fittings carry a one year warranty subject to the terms and conditions of the suppliers. 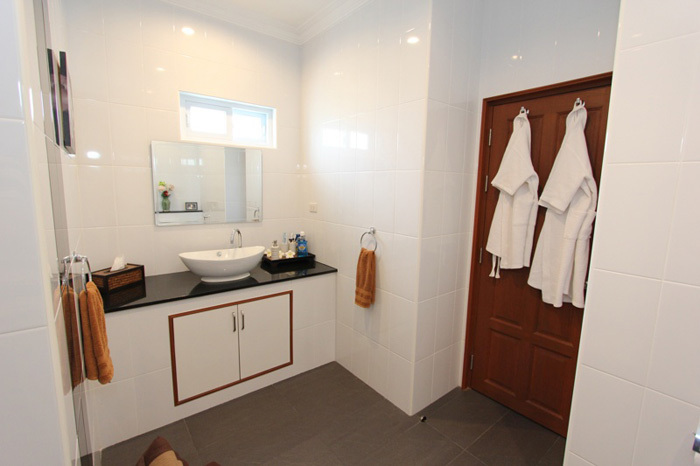 Villa Type A is the smaller 2 bedroom Villa, built using the finest materials and the highest workmanship with top quality finishings. 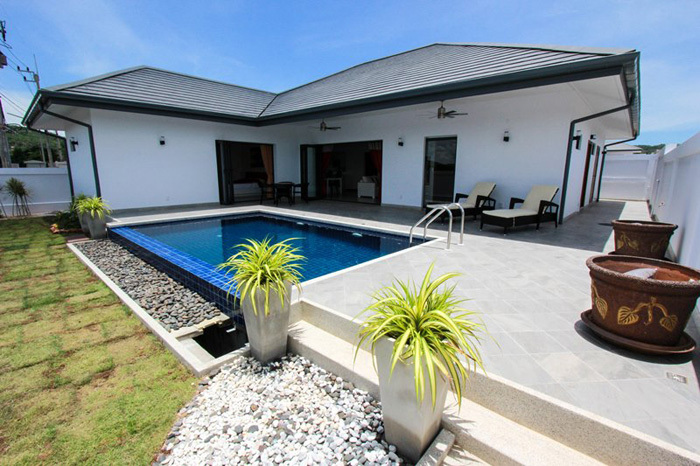 Villa Type B is the larger 3 bedroom Villa, built using the finest materials and the highest workmanship with top quality finishings. 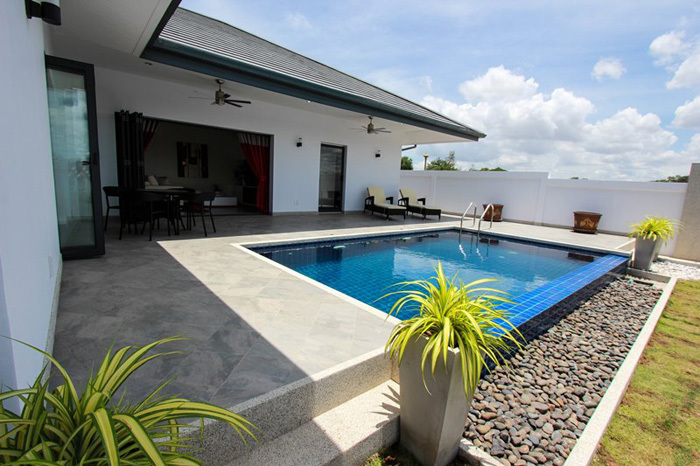 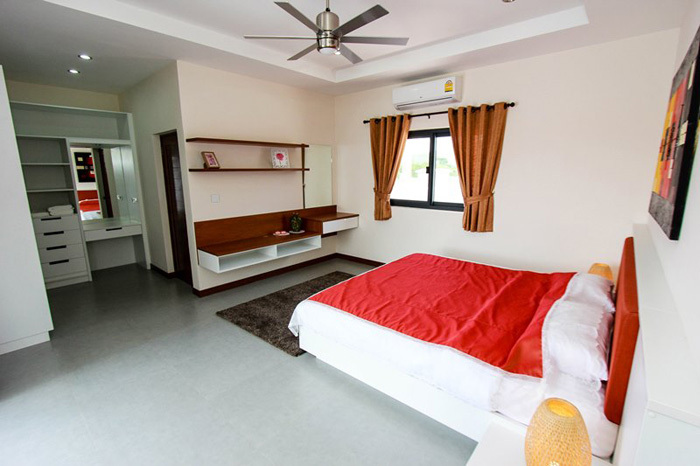 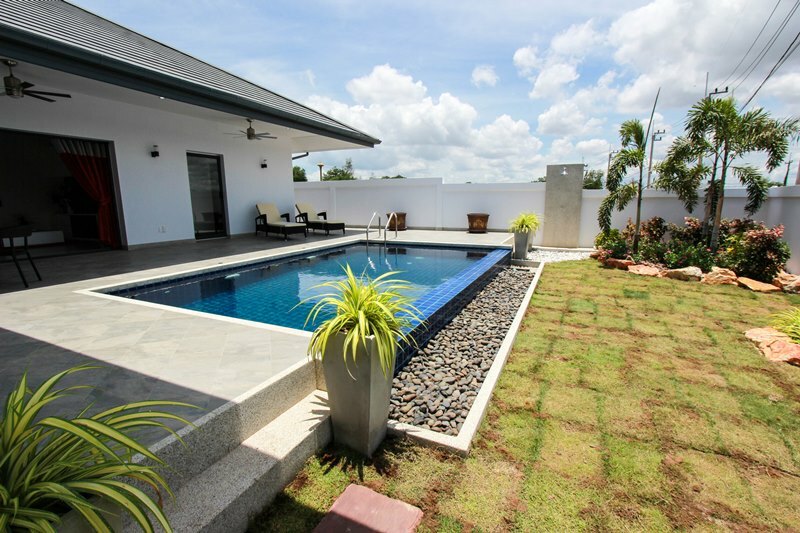 10 Minutes West of Hua Hin town in the Soi Monmai (Hin Lek Fai) area, close to many shops and restuarants.